Hello to anyone wanting information about the 2018 UVMCC National Rally. My committee just met today and we have set a tentative date, location, and theme but we are going to keep you in suspense until we can confirm the RV Park needed to make the event happen. We will announce the all of the necessary information before the end of November, 2017. 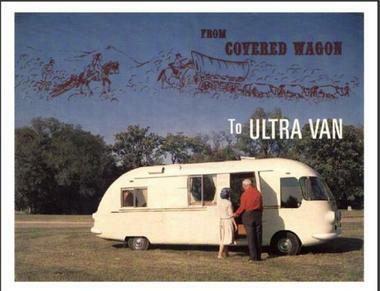 I just want you to know that if we can pull this off it will be pretty unique and a lot of fun for all you UV owners who are planning on having your coaches ready for next year's Rally. More information to follow!!!!!! Gettin close to the end of November ... EEp.. if it's close to us.. I gotta get #372 on the road!!!! You've got one more day. We want the facts! Are there photos of this gathering? There are a few in the 2018 Q4 newsletter.